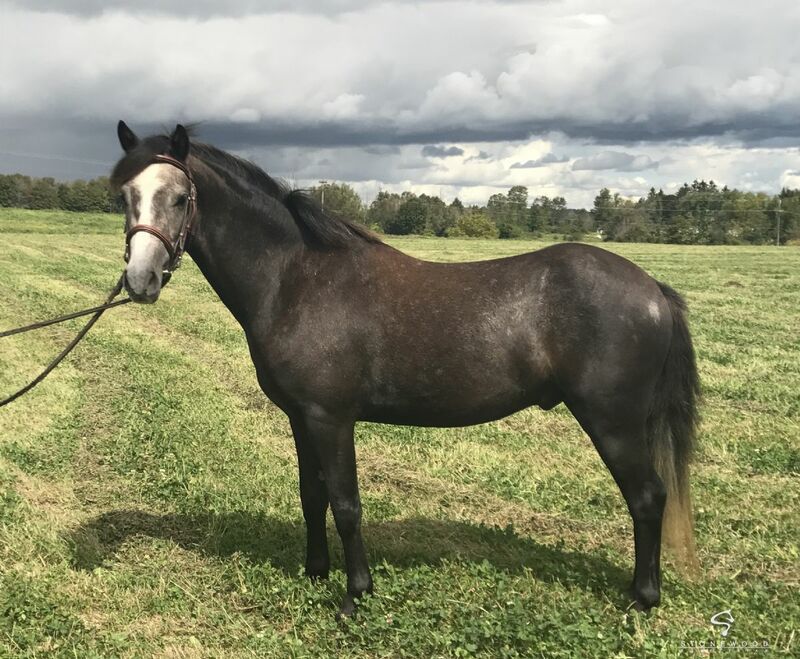 Great small pony prospect for someone to develop. Has won many championships on the line and is now going walk, trot and starting to canter under saddle. Has free jumped and shown lovely form. A steal for the right person!